Please select all shifts that you are available to work. Please explain your felony briefly. Use the "Add" button below to add more employers as necessary, up to your last 4 employers. Feel free to attach a resume here instead of filling out the work experience section. 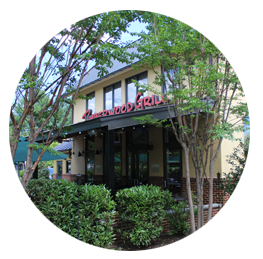 Why do you want to work at Timberwood Grill? Please review your application for accuracy before hitting submit. When you click the submit button below you agree that all information submitted is complete, true, and accurate. 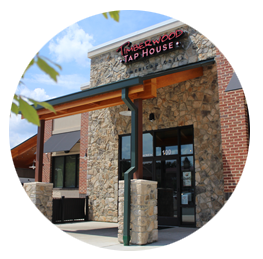 By clicking the submit button, you are also granting Timberwood Grill permission to contact prior employers for employment verification and references.